Not shown is a 2 meter Alinco DR-1200 used for packet radio using MFJ 1278 and AEA PakRatt 232 PK-232MBX TNCs. All antennas are home brew - two are 1/2 wave dipoles for 40 and 6 meters, a 2 meter vertical, and a 80 meter doublet with open wire. Antennas are always a work in progress. . .The rest of the equipment in the photo consists of power supplies, SWR/Watt meters, antenna tuner, and some components used for Digital Mode. 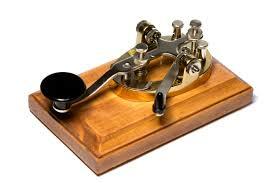 There is a small collection of Morse Code (CW) keys. Ham Radio Deluxe is the software connection between the computers and the FT-450D. 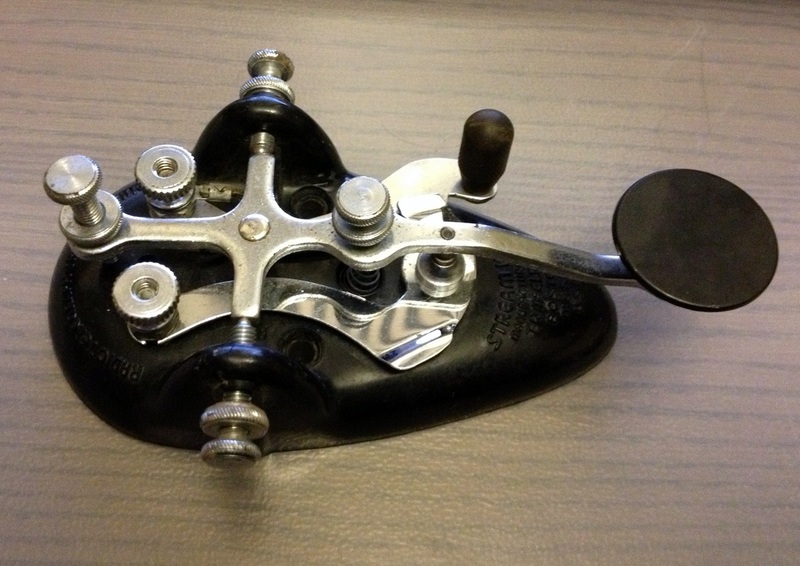 CW keys include Skillman and McElroy straight keys, a 1947 Vibroplex bug, Bencher dual paddle, and Vibroplex Racer dual paddle, and a Vibroplex Code Warrior, Jr. 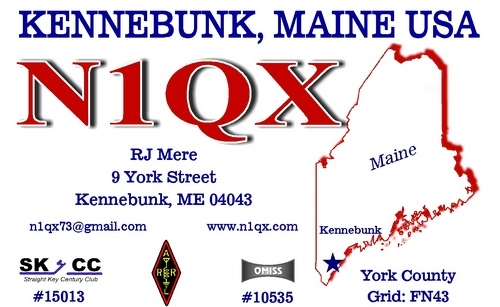 This page is dedicated to all Amateur Radio operators and to anyone who is interested in learning more about the hobby. For the latter, feel free to send me an email with your questions and I will attempt to answer them. Ham radio has a lot of avenues beyond just talking over the airwaves. Licensed operators can send digital and video information to each other, communicate with satellites, and even talk to operators in the International Space Station! Hint: Allow the displays plenty of time to load after hitting Play button. Click on arrows either side of Time Zone to find UTC time.